Hilton Head Island in South Carolina, just a short jaunt away from Savannah, makes an ideal destination for a romantic weekend getaway. This quaint resort town is just big enough to offer a wide array of activities, while still being small enough to feel personable and unique. With many options for Hilton Head Island vacation rentals, you can choose a home or condo overlooking the water. Little compares to a dinner cruise. 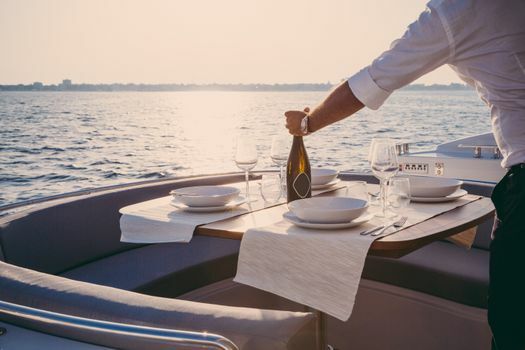 When you’re looking for a way to combine breathtaking views and an intimate dinner, a dinner cruise is the perfect choice. 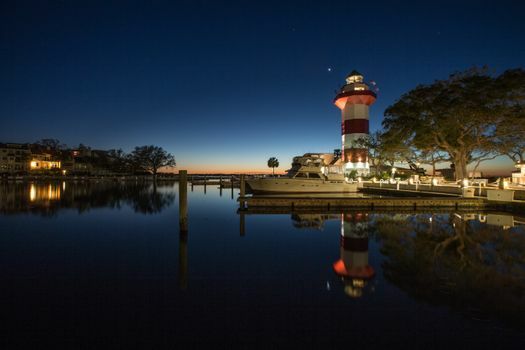 Cruises depart from Hilton Head and offer outdoor dining with views you won’t soon forget. Renowned chefs aboard these vessels will prepare a culinary meal, served with elegance. Watch for dolphins while you dine too. 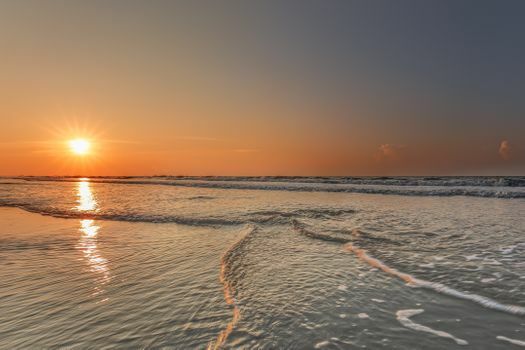 Head out to any of the Hilton Head Island beaches for some romantic fun in the sun. You’ll find public access at a number of points, including Alder Lane Beach Access, Burkes Beach Access and Islanders Beach Park. These areas have designated swimming spots as well as restrooms and possibly even boardwalks and water sport equipment rentals. You might rent jet skis, paddleboards, kayaks and more. Imagine venturing out onto the water, just the two of you. Hop aboard a ferry from Hilton Head and venture out to Daufuskie Island. It takes about an hour to reach the island. Once you get there, you can take a guided or a self-guided tour of the island. You’ll learn about the rich history of the island, and you’ll also get to experience a wide array of unique features of the area. If you’re not up to walking, you can even take a tour in a golf cart. Plan to spend some time at the beach while you’re there too, where you can relax in the sun or rent a paddleboard. 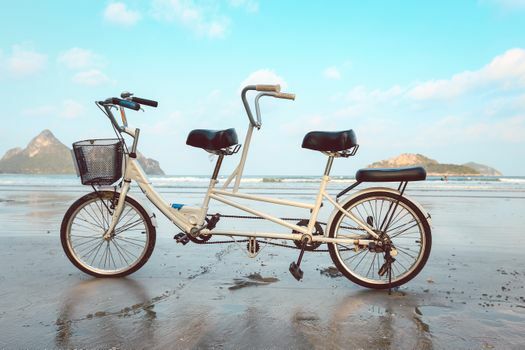 Rent a tandem bicycle in Hilton Head and take a day bike trip. You’ll have a number of pathways throughout the community from which to choose. Hilton Head is proud to offer bikers more than 50 miles of bike routes throughout the city. You can bike along the coast or further inland. 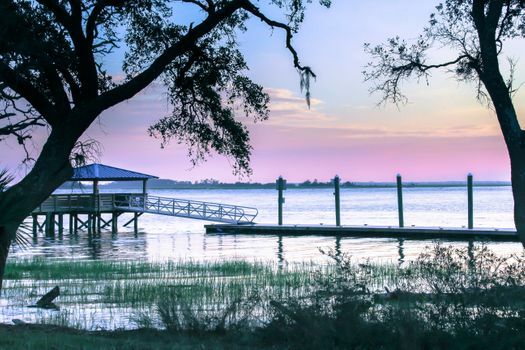 When you’re looking for a way to reconnect with your significant other, a romantic getaway to Hilton Head can be the perfect solution. You can tour the area in a relaxed fashion or dive into more active pastimes. Hilton Head condo rentals or other vacation rentals promise a comfortable home base while you’re there too.